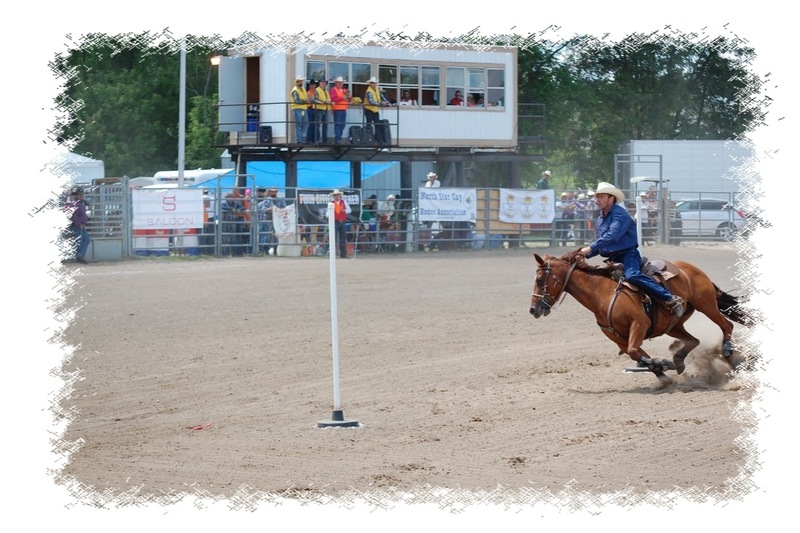 Fundraiser by Colin Smith : Bring NSGRA Rodeo Officials to MSP! Bring NSGRA Rodeo Officials to MSP! We need your help to bring experienced Rodeo Officials to Minnesota to officiate at the North Star Regional Rodeo July 27, 28 and 29, 2018. These dedicated individuals use their personal time and often money to travel to the various rodeos around the country. With hotel and airfare this can take an extraordinary amount of cash. We are asking for your help to raise $3,000.00 to help get them here. To produce a sanctioned rodeo, we need to bring in 9 rodeo officials. Some of the officials are so dedicated that they provide for their own transportation costs, by driving or by using their airline miles. We also work hard to get donated airline miles to help with the cost. With the average cost of a round trip ticket at $500, getting just half of the officials here costs $2,250.00. We are looking for even less than this. We have a super generous discounted rate from our host hotel. Nevertheless, housing the officials for the three days that they are here costs over $1,400.00. These are not luxury accommodations, the officials all share rooms. You can see that $3,000.00 goal just covers the bare essentials of transporting and housing our Rodeo Officials. Anything that you can do to help us pay those costs will help to insure we have a professional and safe rodeo. Sure, we’d love to see someone write us a big check to cover the whole thing, but that isn’t going to happen. We need you to donate right now whatever you can. Every donation will be appreciated and acknowledged. We really need your help. Please donate today! The North Star Gay Rodeo is our signature event and its happening July 27-29, 2018 at the Dead Broke Arena in Hugo Minnesota. The Minnesota North Star Gay Rodeo Association (NSGRA) is an all volunteer 501(c)3 nonprofit organization, which means that your donation is tax deductible. Thousands of volunteer hours go into this event and we work to have a super lean budget in order to maximize the proceeds for our designated charity, this year it’s the Aliveness Project! 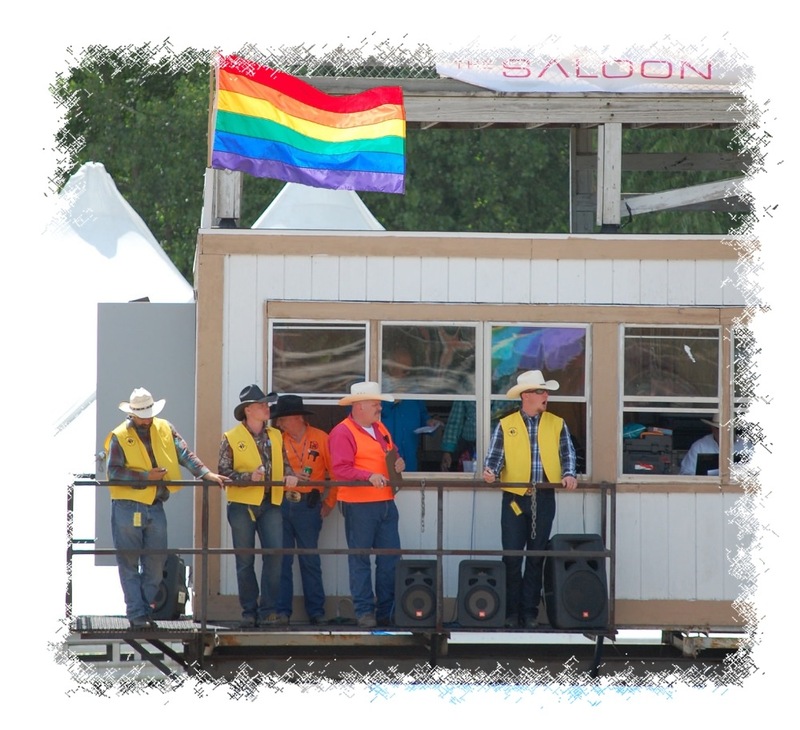 Hosting a sanctioned International Gay Rodeo Association (IGRA) rodeo means we have to follow carefully thought out rules to ensure a safe and quality event. In order to host rodeos that are consistent through out the circuit, a dedicated group of volunteers donate their time and travel expenses to learn and become certified in the positions of Arena Crew Coordinator, Arena Director, Auditor, Chute Coordinator, Judges, Secretary, and Score Keeper. 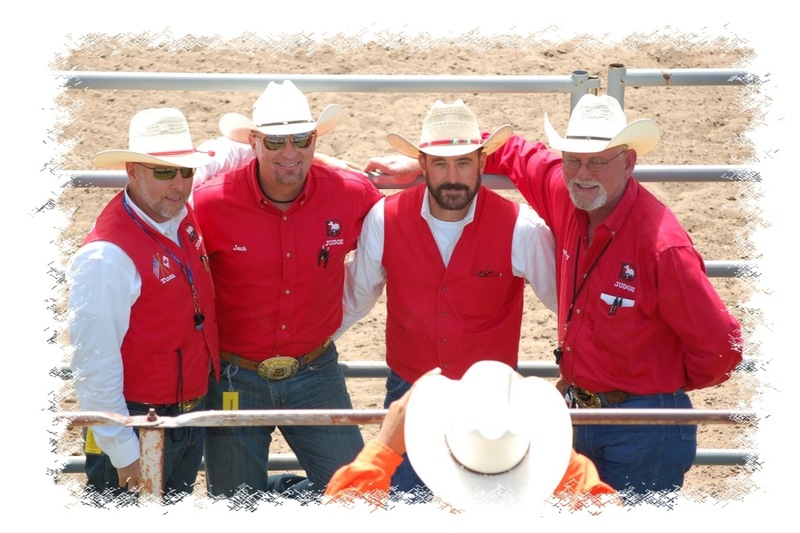 These essential volunteers provide the expertise that makes hosting our rodeo possible. 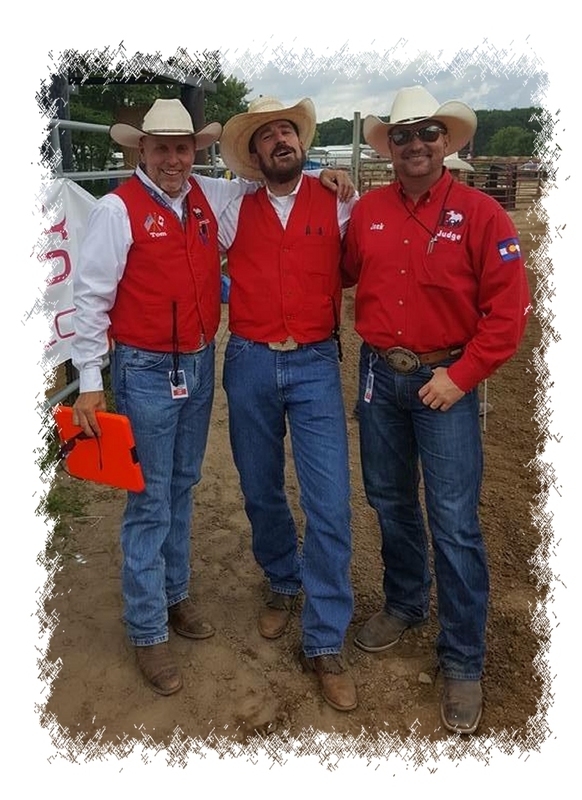 Our officials bring the highest levels of professionalism and fair play to our rodeo. With the exception of the position of Auditor, we are required by IGRA rules to provide transportation and lodging for our officials. Our officials come from across the Unites States and Canada, some are donating their travel expenses, but the rest will need to be flown to the Twin Cities during the warmer time of year when hotel rooms are in short supply. Lodging and travel are significant expenses in our budget with an estimated cost of $3,000.00. We need your help to get these officials to our event! Your Help is Needed to Reach Our Goals! Hosting an outdoor rodeo is a bit like being a farmer where the weather can make or break you. That is why raising as much money as possible before rodeo weekend is so important. Our goals are to provide an entertaining family friendly event that brings the best in amateur rodeo competition, teaches about the western lifestyle and raises money for our designated charity. By helping us to bring our officials to the Twin Cities of Minneapolis/Saint Paul Minnesota, you are helping us reach all of our goals. The 2018 rodeo proceeds will benefit The Aliveness Project. Since 1985, The Aliveness Project has been a community resource and active leader in the HIV community in Minnesota encouraging self-empowerment and providing direct services for persons living with HIV/AIDS. You can help us have a sccessful GO FUND ME campaign by providing word of mouth testimonials and social media assistance. Please tell your friends and family about our page and to get the word out, you can share our link to your Facebook Timeline. Please visit www.nsgra.org or www.facebook.com/NSGRA to learn more about our association and rodeo. From the entire Board of Directors and membership of the North Star Gay Rodeo Association, we thank you! All donations are acknowledged with a thank you e-mail and entered in to a drawing for two 2-day passes to the NSGRA Rodeo on July 28 and 29. All donations at $10 and above receive a thank you video e-mail. All donations over $25 receive a thank you card. All donations over $100 will be acknowledged in our rodeo program and receive two 2-day passes to the NSGRA Rodeo on July 28 and 29. All donations over $250 will be acknowledged in our rodeo program and receive two VIP Passes to the Rodeo and meet our Rodeo Officials.